First and foremost a city of cinema, L.A. exists both in the movies that are made here and in the image of the place on film. 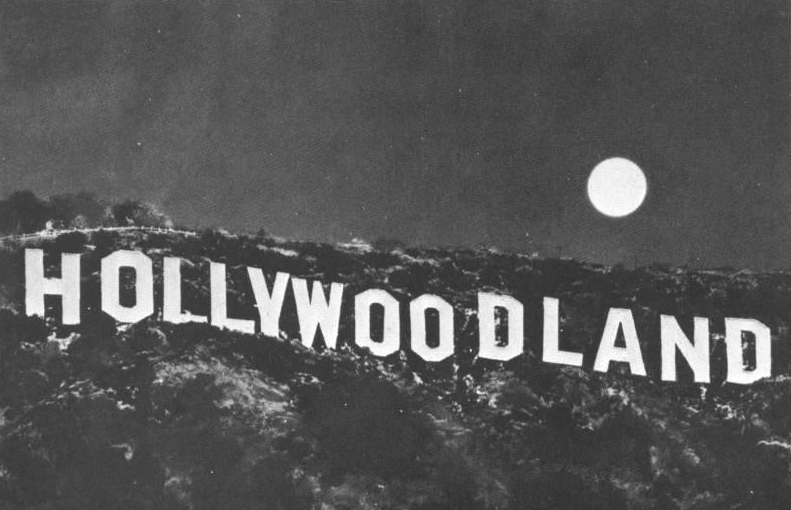 Mark Shiel explores this alluring locale in his new book, Hollywood Cinema and the Real Los Angeles, depicting the ever-changing cinematic image of the city and revealing how its celluloid identity has been reflected and manipulated by its physical geography. 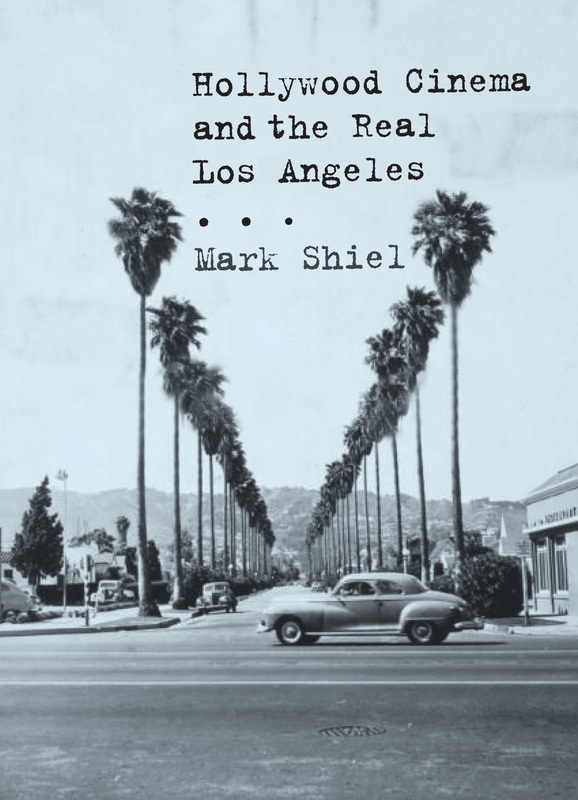 Shiel traces the history of L.A. from the invention of motion pictures in the 1890s to the decline of the studio system in the 1950s. Shiel teaches in the Department of Film Studies at King’s College London. He is the author of Italian Neorealism: Rebuilding the Cinematic City and the editor of Cinema and the City and Screening the City.